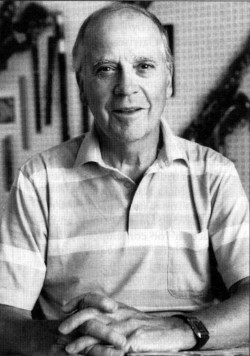 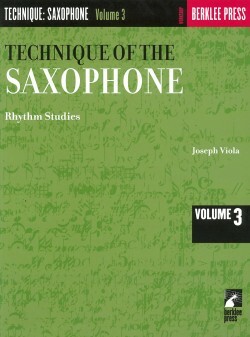 Joseph Viola was the founding chair of the Berklee College of Music Woodwind Department, a master woodwind player, and teacher of many of the most significant saxophonists in jazz. 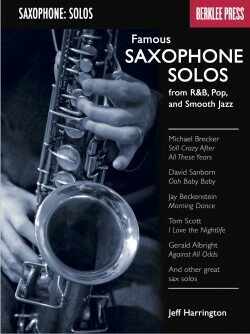 He was the mentor to thousands of musicians, including Herb Pomeroy, Ray Santisi, Toshiko Akiyoshi, Charlie Mariano, Sadao Watanabe, Quincy Jones, Joe Lovano, Walter Beasley, and Jerry Bergonzi. 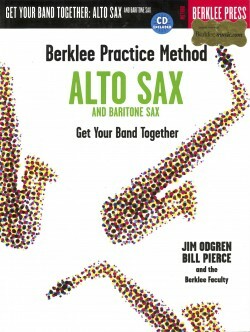 This Berklee Workshop, designed for intermediate to advanced players, improves technique, phrasing, and rhythmic accuracy with material that is both technically challenging and musically compelling. 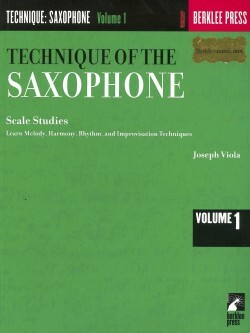 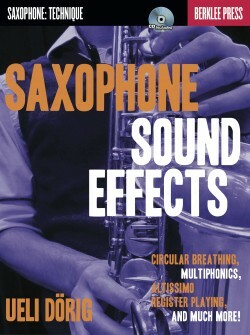 A highly effective workshop, in three volumes, for developing complete technical and musical skills on the saxophone. 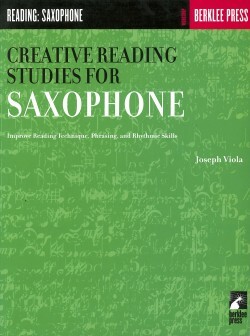 Learn melody, harmony, rhythm, and improvisation techniques, and improve your reading skills. 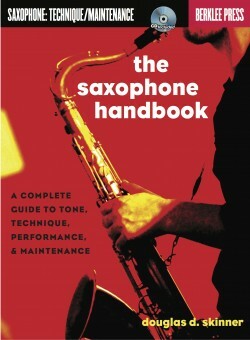 A highly effective and comprehensive workshop for developing complete technical and musical skills on the saxophone. 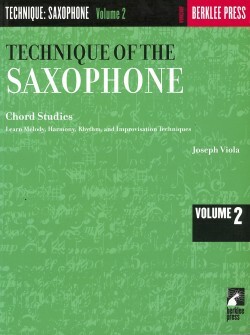 Volume 2 focuses on chord studies.